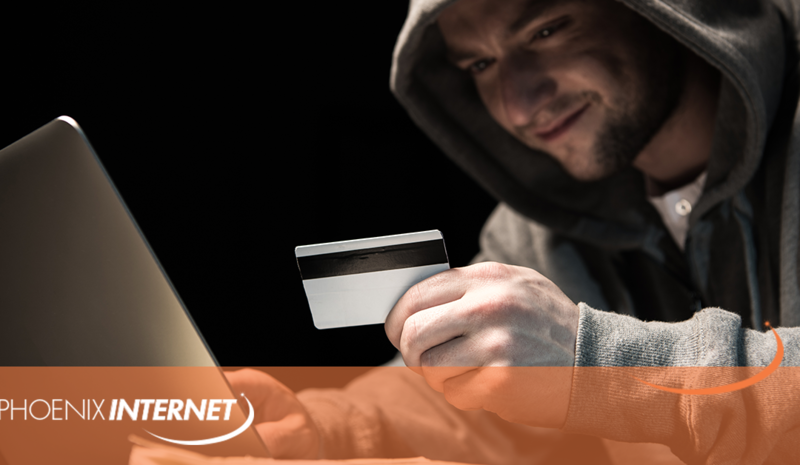 We’ve all seen stories of major online security breaches in recent years. Just look at what the Ashley Madison debacle did a few years ago when it exposed millions of users’ personal information to the entire world. It doesn’t matter how ethical or unsavory you find that site’s practices because everybody can be a target in today’s online economy. Just last year, 143 million innocent consumers had all of their personal information compromised when hackers found their way into Equifax‘s systems. Although there are always dangers lurking around the internet’s corners, there are plenty of steps you can take to help secure your digital life so you can roam the interwebs without fear of finding yourself or your information in a position of vulnerability. 802.11b technology, which is the popular wireless LAN service more commonly known as WiFi, has been known to have innumerable security issues. While there are things you can do to adjust your settings to keep you safer, often, the best option is to avoid WiFi altogether. At Phoenix Internet, we use an internet system that was developed by Motorola. It’s completely different from WiFi, but you won’t notice the difference (barring the security breaches you won’t have to worry about because our platform is built to keep you safe from outside invaders). Hackers come in many shapes and sizes, which means their messages also come in many forms. One of the most important safety tips when using the internet involves keeping click-free when unknown items enter your inbox or arrive on your screen. 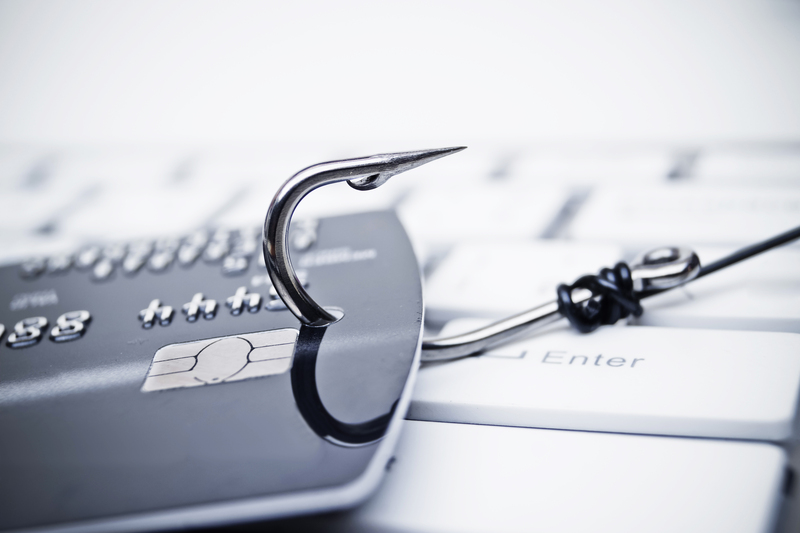 Phishing scams are, unfortunately, very common these days. These messages come in the form of emails that appear to be from your bank, internet provider, or other company that would reasonably have your information in real life. Problem is, they’re from hackers, and if you give them the information they’re asking for, you’re literally handing your personal data to a stranger. If you’re not sure an email is legitimate, look the company’s phone number up online (don’t use the one in the email!) and call to inquire about the status of your account. Unknown links can also lead to harmful viruses, which are equally as terrible as phishing scams. Never open a document from an unknown source. Sure, it may be a pain, but this process is more likely to keep you safe. Two-factor authentication is an extra layer of protection that helps prevent others from logging into your account without you knowing. Using this feature, you’ll be sent a code or prompt through a secondary channel, such as email or text, helping to ensure you are who you say you are. VPNs, or virtual private networks, allow you to encrypt all data coming from—or coming to—your device. This means other people or computers using the same internet can’t make sense of the data you’re using. This is particularly helpful in places where public WiFi is being used, such as airports and coffee shops. 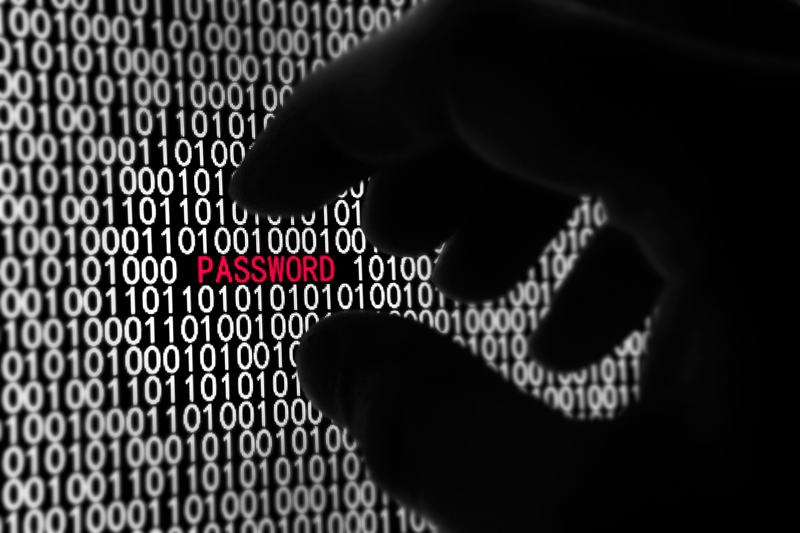 Solid passwords, especially those with several layers, help prevent online theft. Secure internet usage starts by hiring a great provider. If you want an incredible connection without worry of WiFi-induced fears, Phoenix Internet was made for you. Learn more about our high-speed internet options today!